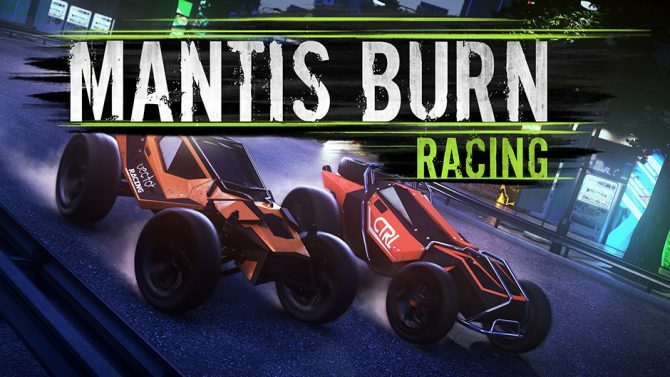 UK developer VooFoo Studios has confirmed that the Switch version of Mantis Burn Racing will include 60FPS as well as cross-play on certain consoles. 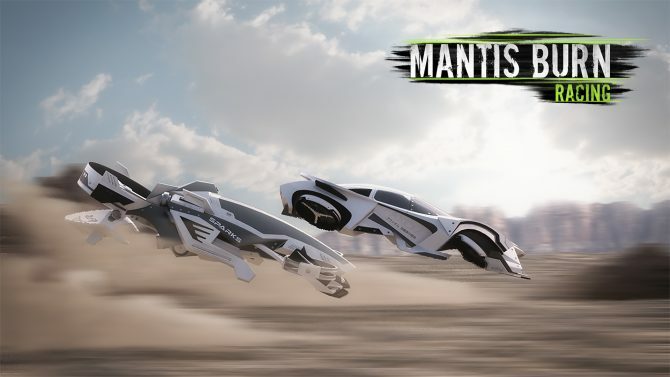 Today, VooFoo Studios has released new information regarding the Switch version of Mantis Burn Racing. According to the press release, the upcoming port will run at 60 frames per second in TV and Handheld mode. 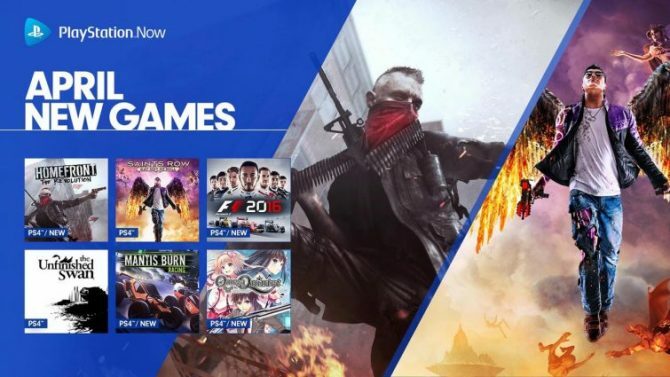 Additionally, the developer confirmed that the game will offer cross-play between the PC and Xbox One versions and the framerate will target 30fps for 3-4 players split-screen and will vary between 30-60fps for two players using split-screen mode. Mantis Burn Racing is a fast-paced bumper-to-bumper top-down racer that combines tactical gameplay with an arcade-like racing experience. It features an extensive career mode, local 4-player split-screen, and various online modes for up to 8 players. Uniquely, the game features an RPG-style upgrade system, which provides players the freedom to make more tactical choices that best suit their playstyle. The DLC expansions Battle-Cars,’ Elite Class vehicles, and Snowbound tracks will also be included in the Switch version, free of charge. Currently, the game is available on PC, PlayStation 4 and Xbox One digitally for $12.99. While the Switch version does not have a release date as of now, the developer is anticipating to launch the game very soon on the Nintendo eShop.